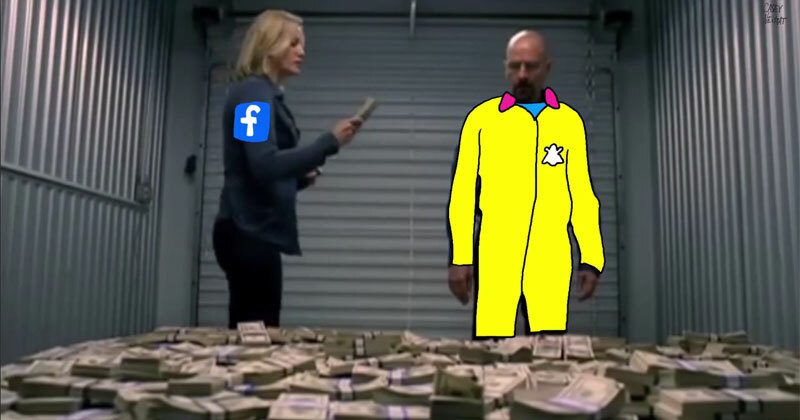 There’s a reason Facebook tried to buy Snapchat for $3 billion and a potentially bigger reason why Snapchat turned them down. If you still think of Snapchat as just a service for sending inappropriate ‘sexts’ this primer by Casey Neistat is worth a watch. Perhaps in reaction to the permanence of what you say and post on other social networks, there seems to be a shift back to the ephemeral, the now. Less scrutiny, no comments, no likes, just something that happens and disappears.